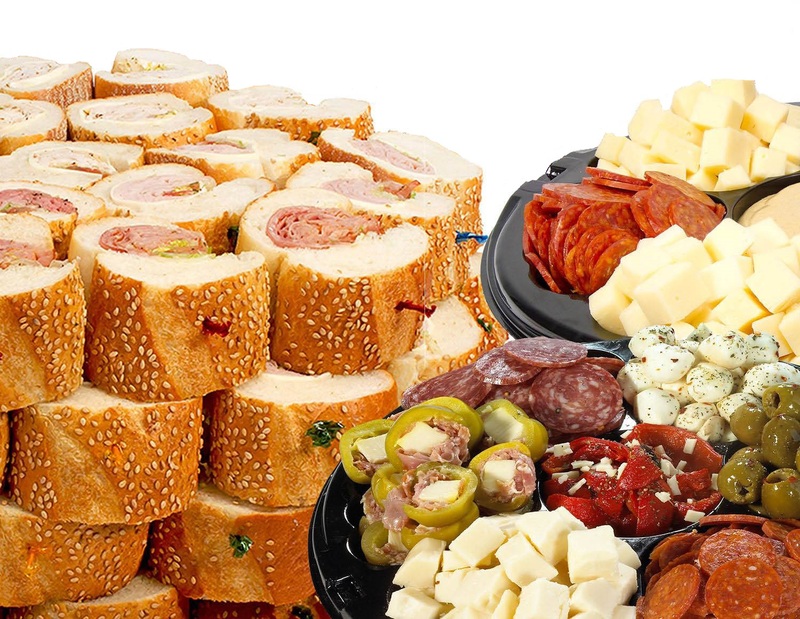 Primo Hoagies Franchise for sale in the Greater Philadelphia, Pennsylvania region for $250,000! Established franchise opportunity, currently grossing an estimated $648,311 and nets $85,888. Income based on an owner-operator role. A manager is available for a more passive income. Restaurant operates with 10 employees in place that are willing to transfer if given the opportunity. Primo Hoagies is a popular franchise restaurant offering an wide range of specialty old-fashioned style hoagies. A Catering service is offered. Great location in a large shopping plaza on a busy highway. Location has indoor seating for 20, and includes all restaurant equipment. New owner will need to be approved by the landlord and franchisor. Currently this restaurant grosses $648,311 a year. This business may qualify for a business or SBA loan. If financing is needed for startup cost you can review additional Financing Options Here. Expenses will vary for each restaurant owner depending on the type of restaurant, number of employees, and location. Current expenses for this owner include: royalties, payroll, payroll taxes, workers compensation, advertising, supplies, food, utilities, property rental fees, permits and licenses, phone, and liability insurance. Expenses for this location are estimated at $562,473 (Note: Expenses represent a cash purchase and do not account for finance payments if requiring a loan to purchase). Current list of equipment includes: refrigerated sandwich prep tables, sandwich presses, walk-in refrigerators, freezers, microwaves, meet slicers, prep tables, sinks, fountain soda machines, POS registers, telephones, pans, knives, racks, indoor seating, signage etc. This restaurant has indoor seating for 20. There is no drive-thru service, however they do offer catering. This restaurant is operated from 10am to 8pm, Monday – Saturday, and 10am to 6pm Sunday. A great opportunity to own an existing franchise with huge potential. 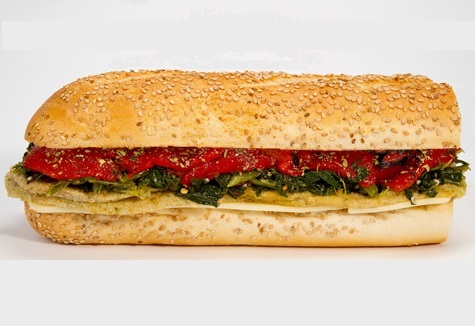 Primo Hoagies offers a lunch time and early evening menu of cold and warm specialty sandwiches. Priced at $250,000. For additional information and to evaluate this business further Contact Us About This Restaurant Here!